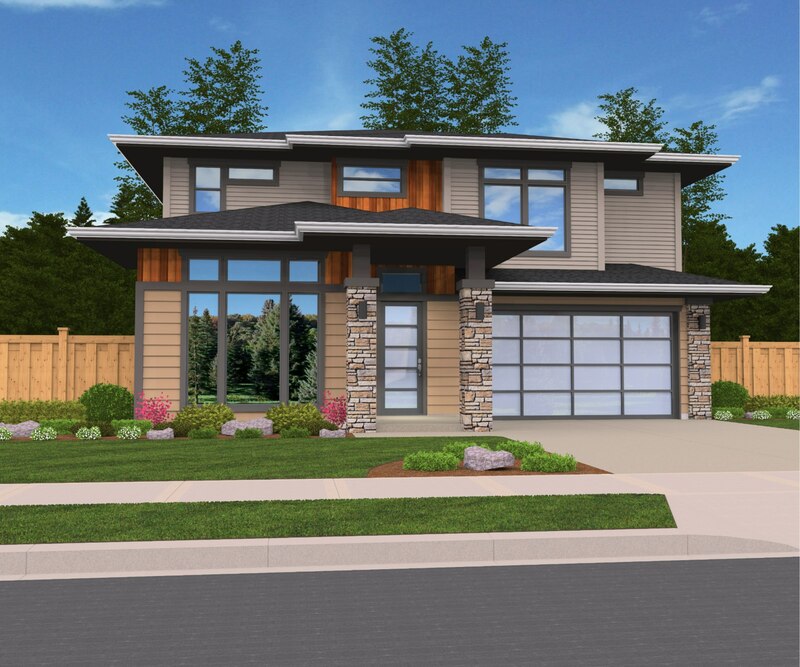 Crystal Gleam is a chic two story contemporary house plan rich in Northwest Modern style and a comfortable, efficient floor plan. On the main floor is a spacious great room complete with a fireplace that connects fluidly to the spacious kitchen. The kitchen is L shaped with a center island and corner sink with windows. Access to the outdoor covered patio can be found in the kitchen/dining room. Adjacent to the kitchen is a delightful partially enclosed dining room, perfect for elegant dinners together. 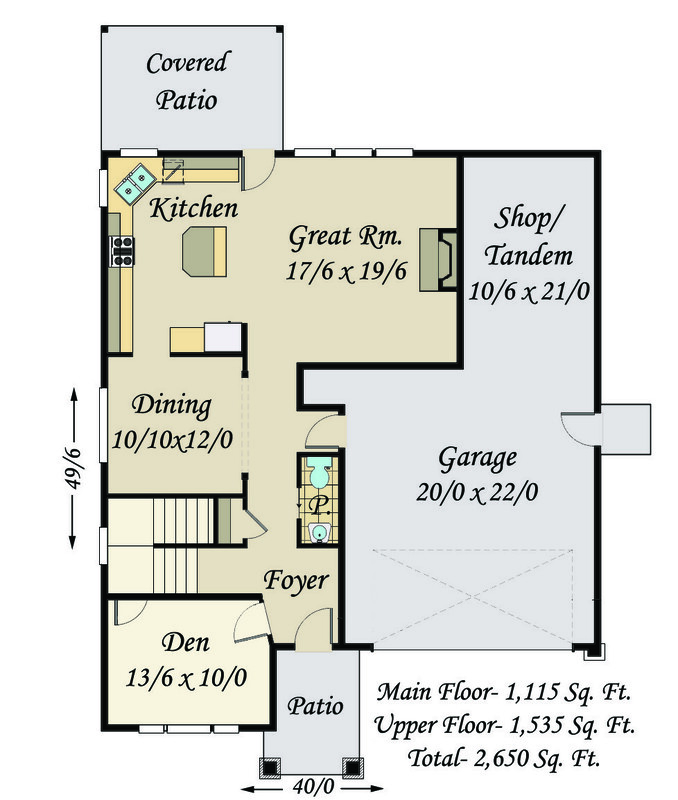 Also downstairs is a front facing den near the foyer and the two car garage with a 21 foot deep shop at the rear. Upstairs are two spacious bedrooms and a flexible corner bonus room. 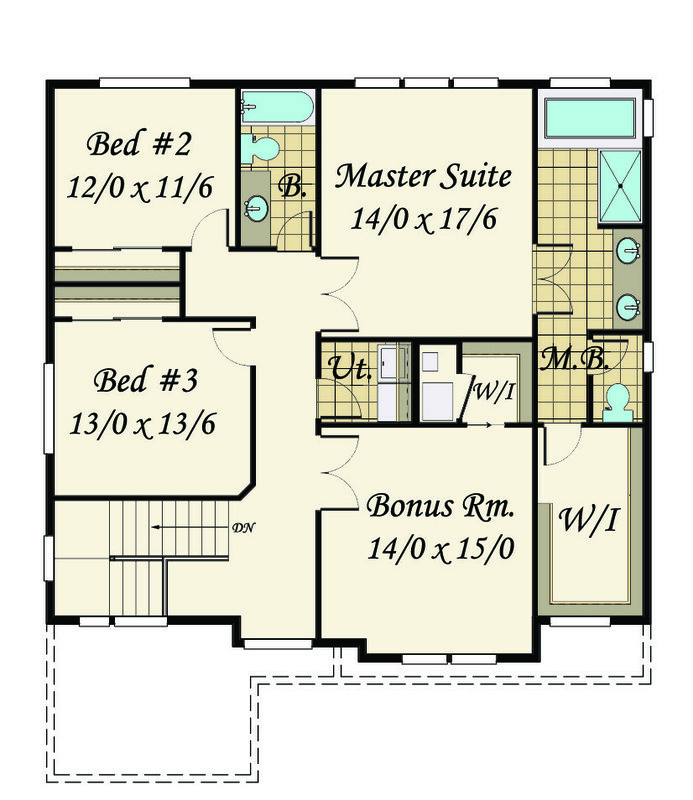 In addition, there is the fully appointed master suite, complete with standalone soaking tub and large walk-in closet. Also upstairs is a full bathroom and the utility room.